Somerset Cold Pressed Virgin Rapeseed Oil infused with Chilli & Garlic. 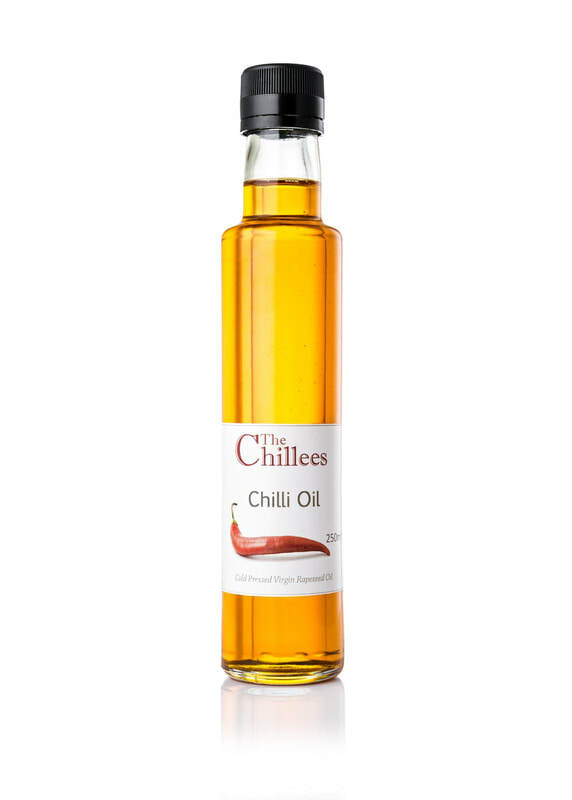 All the delicious nutty flavour of the oil, with a hint of garlic & slight warmth of chilli. Ideal for cooking & dressings; Start your risottos, drizzle over pizza or pasta, even over focaccia to create your own garlic tear & share. In fact if you enjoy garlic & chilli you will love this oil. Makes the perfect garlic chilli roast potatoes, crispy on the outside & packed with wonderful garlic flavour; simply put a small amount of oil in the pan & toss the boiled potatoes in & roast. Whack the oven temp up for the last five mins. You will become addicted.